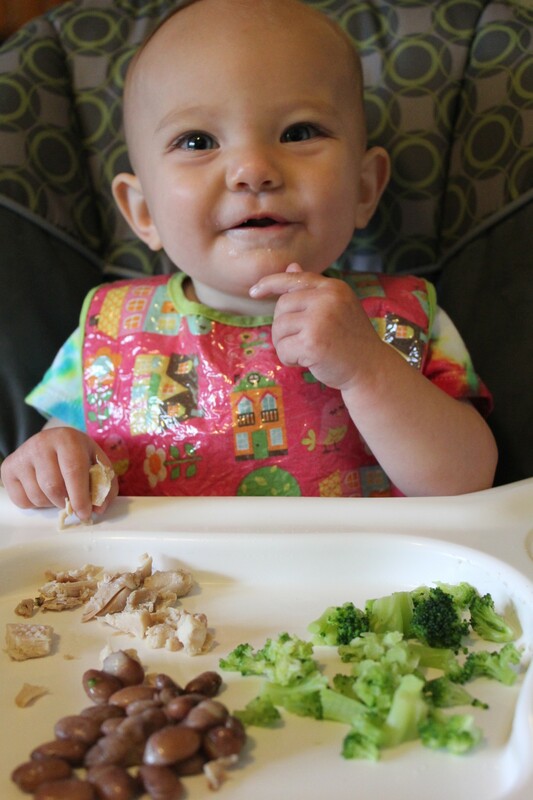 Guest poster Melanie Potock, pediatric feeding specialist, shares her best tips for comfortable and pleasant feeding of babies and young children using the S.I.T. Model: Stability and Independence at the Table. My Child, a Picky Eater? No! It was bound to happen. I was just starting to feel smug about having a baby who would eat anything. I was casually feeding her everything off of my plate, introducing her to new flavors every day, and watching with pride as she tossed everything in her mouth without a second thought. Curry? No problem. Cauliflower? Love it! OK, not the most exciting foods on her plate here - you'll just have to believe me on the curry and cauliflower. Earlier this week, I wrote a blog post about the American Academy of Pediatrics’ new guidelines for TV use in kids under 2 years old. I intended that piece to be a brief summary of the new guidelines and the research that the AAP used to support them. I didn’t think about these guidelines as being controversial. A new study published this week in the journal Pediatrics found that exclusive breastfeeding up to six months provides enough calories for infants. This study addressed two common concerns about breastfeeding: 1) Many moms simply can’t produce enough milk for their babies; and 2) Exclusive breastfeeding, while adequate in younger infants, may not provide enough calories for babies up to 6 months of age. The data from this study indicate that when moms are given breastfeeding support, milk production is not a limiting factor and provides enough calories for normal growth, even in 6-month-old infants. However, this study was small and had several limitations (which I will discuss). I’ve been thinking about discipline lately. I know the time is coming when we’ll have to set some boundaries for BabyC. Given how quickly these last 9 months have flown by, I know that time is coming soon – or is it here already? I want to be prepared, but just the word “discipline,” makes panic rise up in my heart. Does My Baby Get Enough Iron?